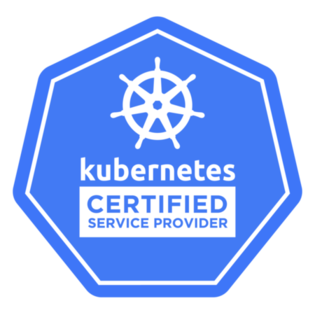 I’d like to label myself as a kubernetes expert and software architect in two years. Like everyone in container world, I have a lot of pleasures consuming kubectl. And behind the scene, I’m even more amazed for how typical K8S solutions are designed and implemented. If you’re also interested, here is a blog series for you. 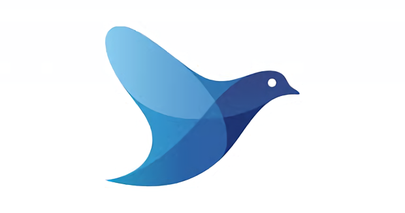 Check it out, and discuss with me! Happy to attend KubeCon Shanghai 2018 this Nov. Thanks to VMware PKS project. 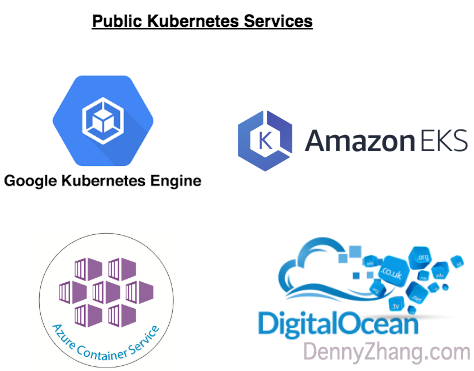 What Chinese Kubernetes Market looks like? 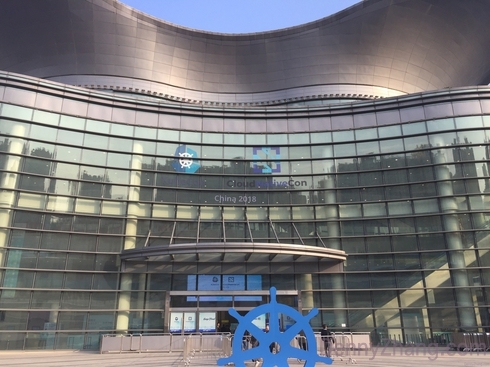 And Chinese Kubernetes Technical Community. Here are some of my key takeways from the Conference. What do you think? Kubernetes as a service? Working in public cloud, you probably hear more and more news about it. Right? So many choices? What are things we need to be aware of, before I need to suggest one to my project? Here are things I usually examine. Discuss with me, if you’re also interested. Nowadays kubernetes is super hot for sure. 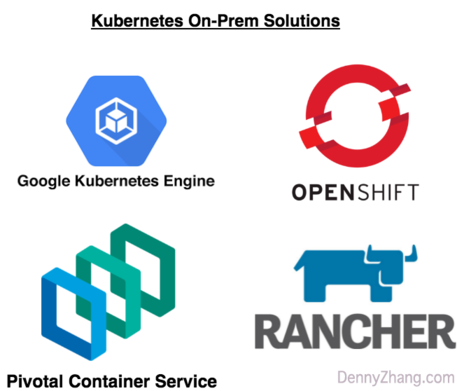 If you need to setup on-prem kubernetes environments, there are a few options on the market. In this post, we try to compare the popular ones. I might want to deep dive into a certain area for the solution you have chosen. Then you can also use this post as a reference.